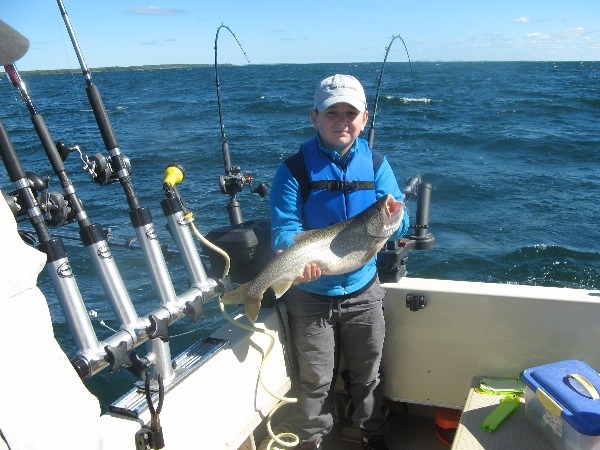 Davis Family Catch All the Lake Trout They Need! On Friday, Sept. 2nd, the Julie Davis party chartered with the Milky Way. The three adults and three children had a great day of fishing as they caught ten nice Lake Trout and decided that was enough for them to take home. 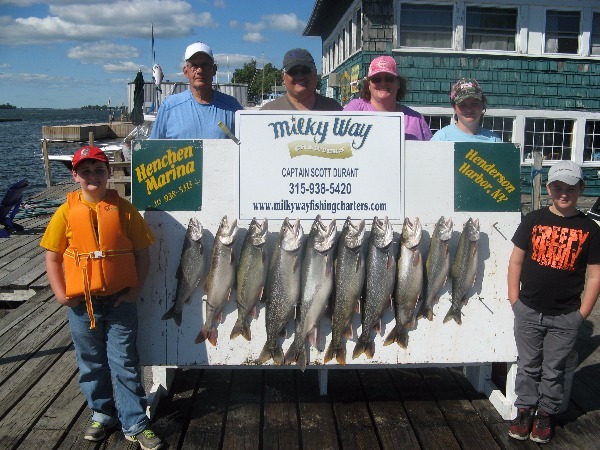 The Davis family enjoyed a beautiful day on Lake Ontario and had a good time hauling in the Lakers!